One of the most well-known and readable modern Russian writers Zakhar Prilepin comments on the deficiency of good education in Russia. 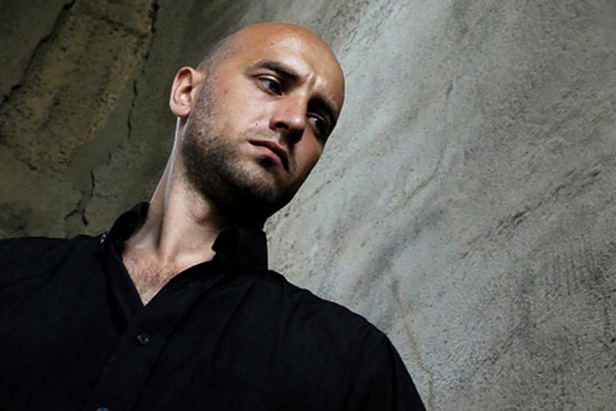 At 36, Prilepin is one of Russia’s most acclaimed authors, and his novel “Sin” was voted one of the most important books to come out of Russia in the past decade. Prilepin’s new work, “Vosmerka” or “8” is the most anticipated Russian book of 2012.